Check out this awesome video from Casey Eischen, BS, CSCS, CPT, CES, Health/Fitness Expert and Nutrition Coach, providing levels 1 & 2 of a great exercise program for women who have undergone a prophylactic bilateral mastectomy. More to come! 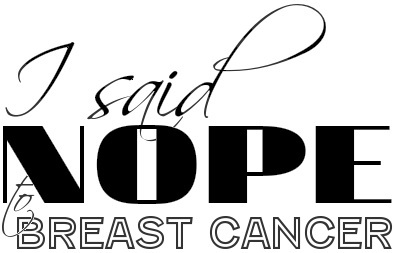 This entry was posted in All, PBM surgery and tagged breast, breast cancer, Exercises, Fitness, health, Mastectomy, Post-op, range of motion, recovery, ROM on January 19, 2013 by nope2BC.